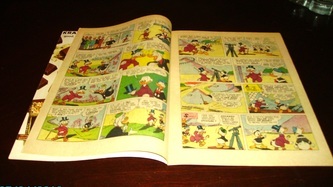 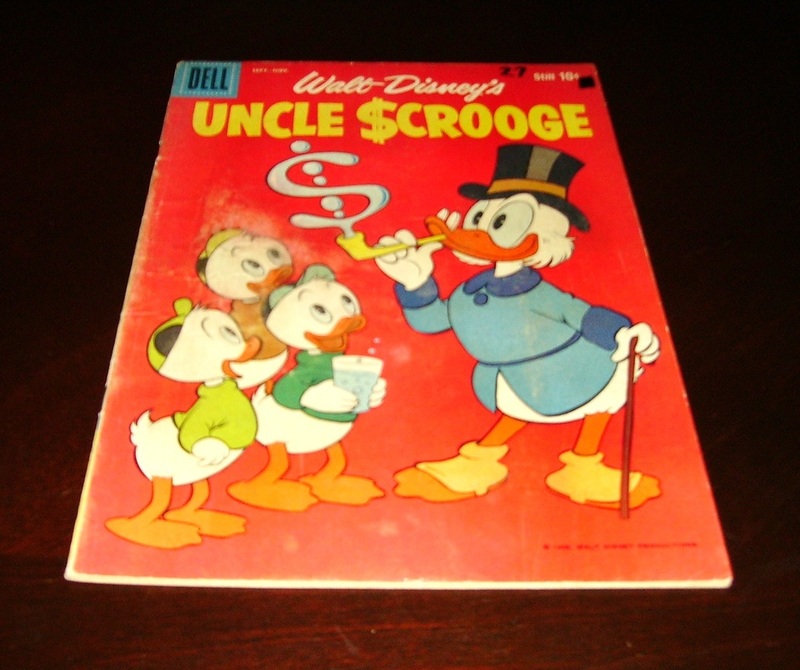 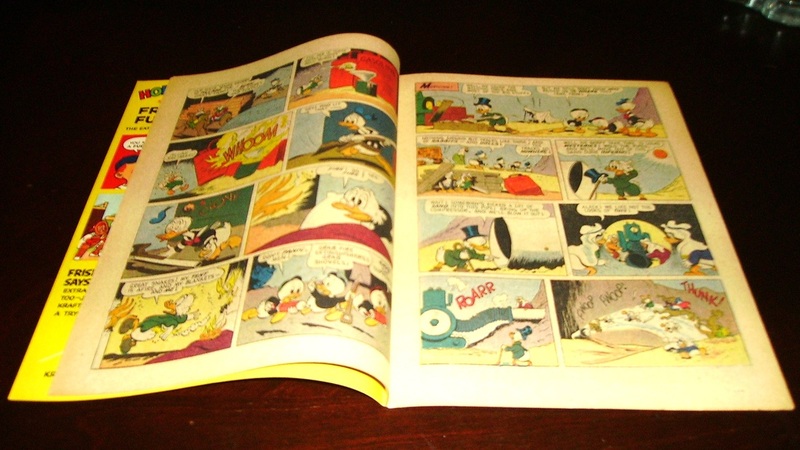 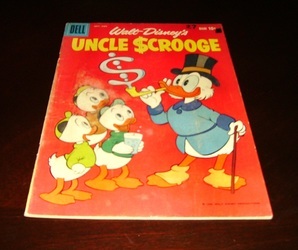 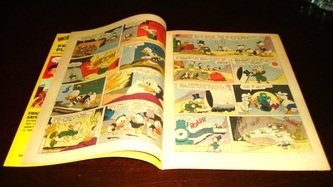 Disney's UNCLE SCROOGE 27th Dell Golden Age of Comic BOOK year 1959. Plastic comic cover acid free/backboard, Overstreet Comic Book price Guide (price $141 vFINE) years 2013-2014. 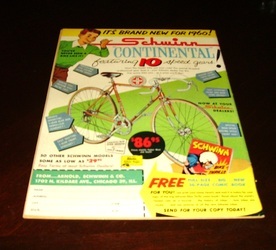 Kept in closet 60 years old very FINE 59 free SHIPPING!